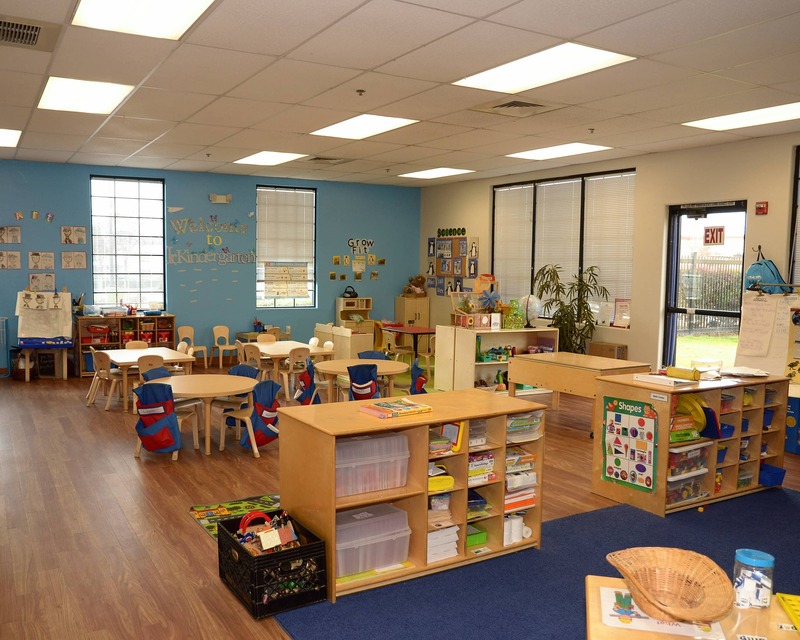 Come and tour our completely remodeled school. 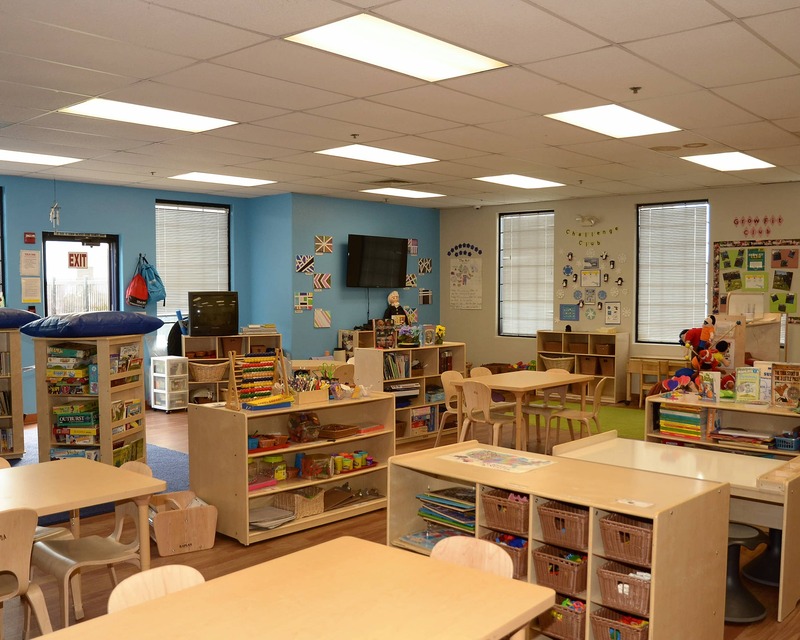 We have new flooring, paint, furniture, and awesome playgrounds. Plus our new STEAM Lab will be completed soon! 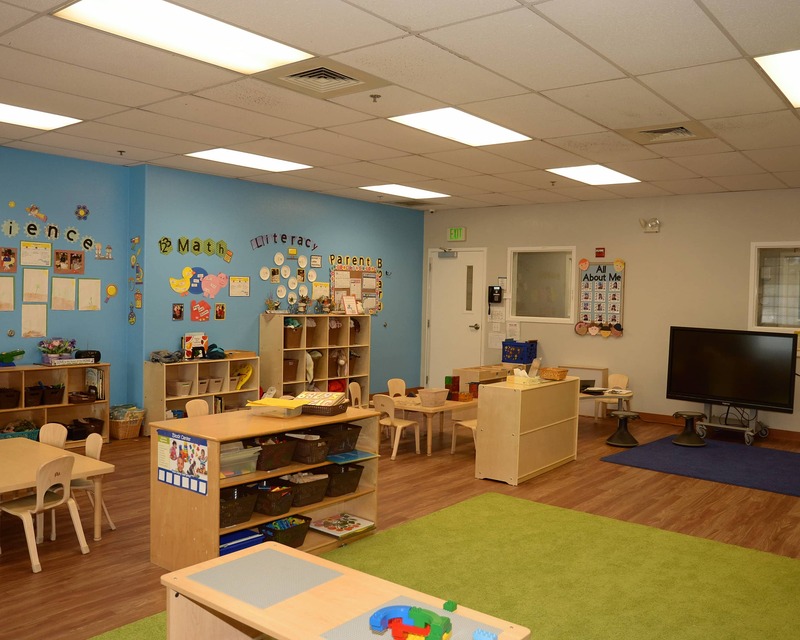 Thank you for visiting Tutor Time educational daycare in Walnut, CA. My name is Rosie and I am the director. I have over 23 years of experience in early childhood education and am dedicated to ensuring your children grow and develop in our program. 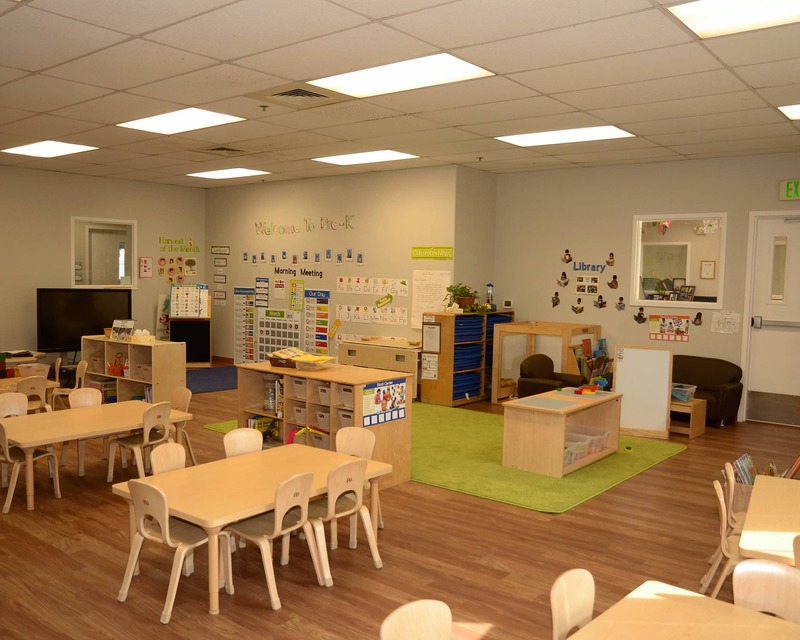 Our school offers infant care, preschool programs and Junior Kindergarten, and is nationally accredited by the National Early Childhood Program Accreditation. We serve the communities of Walnut, Diamond Bar, City of Industry, and West Covina. The staff here in Walnut is has over 300 years of combined teaching experience! 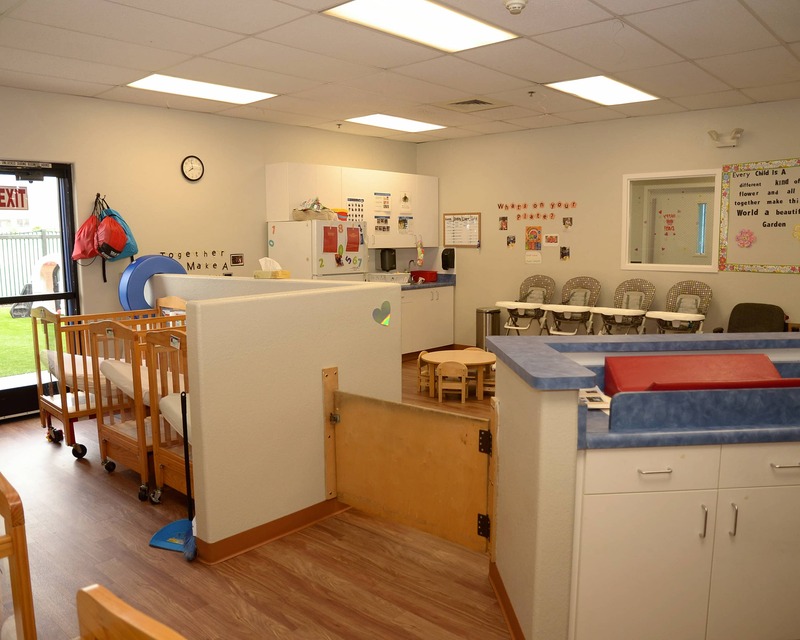 We foster a warm, welcoming environment that features open communication between our staff and families and we plan a lot of events for families to participate in. We are now offering a parent friendly mobile app that provides parents with real time photos and updates on your child. 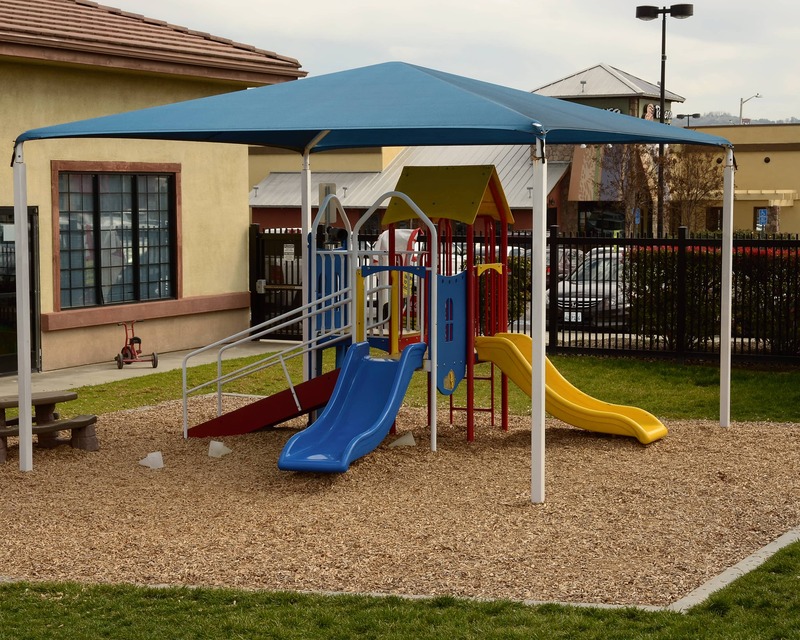 With our great playgrounds, nutritious meals, the Tutor Time Village, and our unique curriculum, we are confident that Tutor Time in Walnut, CA is the right place for your family! Schedule your tour today! We love Tutor Time in Walnut. I recommend it to anyone that asks!